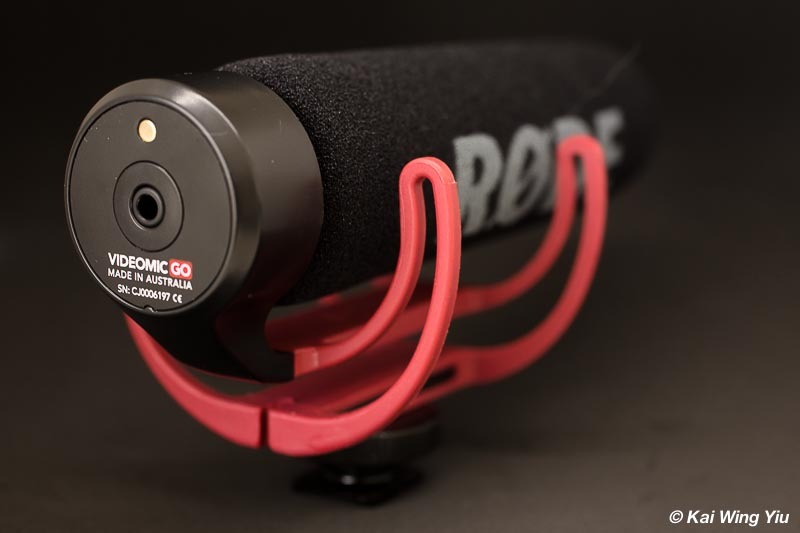 VideoMic Go is another on-camera microphone made by RØDE. It is lightweight (mainly made of plastic) at only 73g although the overall dimension is not very small: 67mmL x 79mmH and 70mmD. Compared with my Sennheiser MKE 400 (130mmL x 62mmH and 21 mmD), the RØDE VideoMic Go is massive in size due to the big windshield. Because it is light (Sennheiser MKE 400 is only at 69g), you can fit into your camera bag and carry it all day without feeling any additional load. Its strength is simple in design and use, capable of enhancing audio capture when you are making a video recording (such as an interview). Its design viewed from the rear is elegant and beautiful. 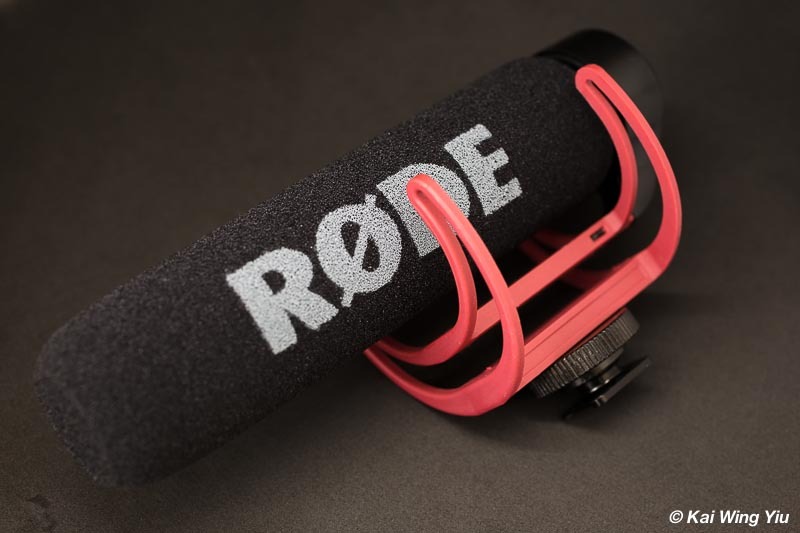 The contour is clean with a family look of RØDE. I am also surprised to see it is a product made in Australia. 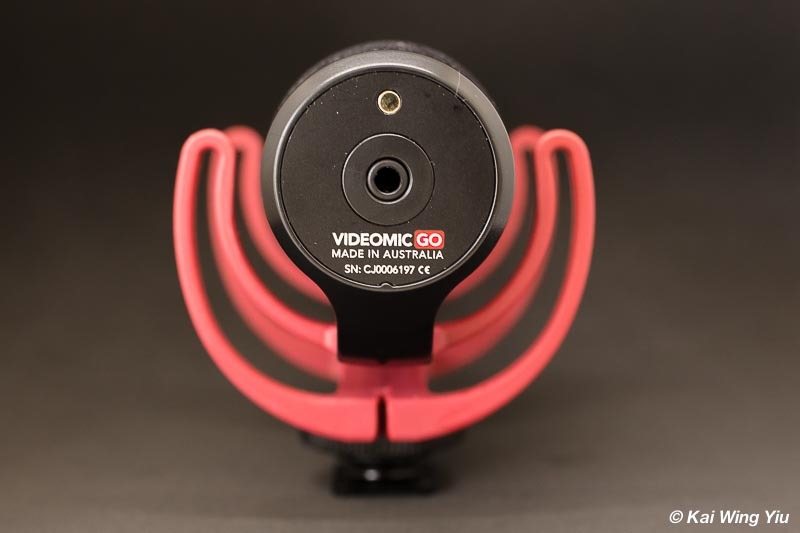 VideoMic Go has an advantage over than Sennheiser MKE 400 because it does not require any battery to operate. Just plugin the cable to the 3.5mm jack of your camera, the power supply is connected. I do not know how to do a lab test to check how much power consumption it is during recording, but clearly a direct plugin is a pro rather than a con. Just make sure your camera battery (and spare battery) is fully charged. 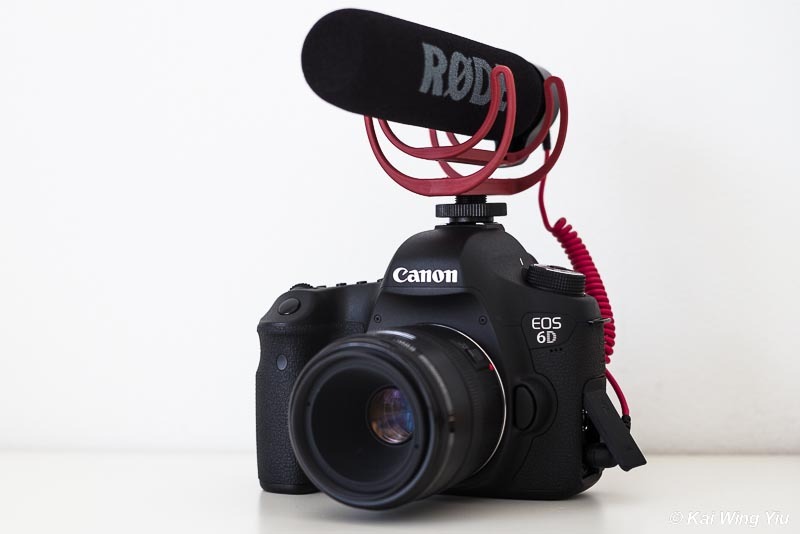 Mounting the RØDE VideoMic Go on my Canon 6D is straightforward, requiring no instructions. Its size matches well a DSLR rather than a smaller mirrorless camera. 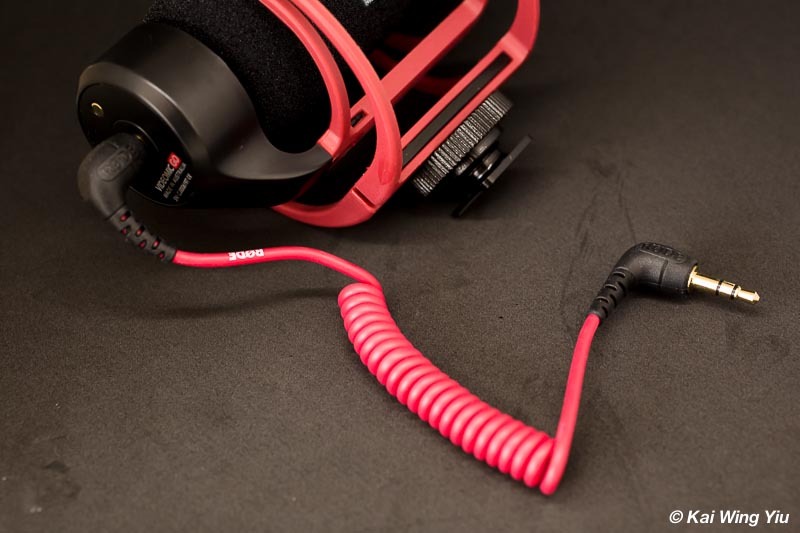 The suspension between the body of the microphone and the shoe mount is soft enough to isolate bumps and vibrations. It may be especially effective in handheld video shooting. 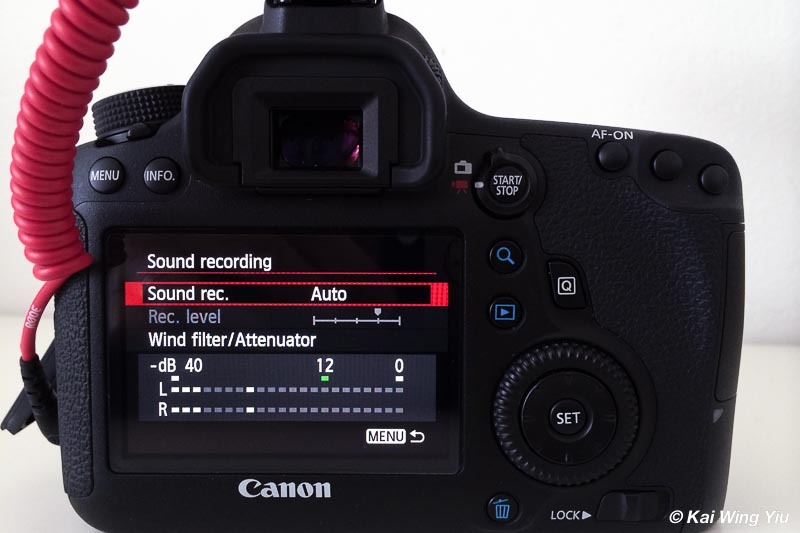 You can monitor the audio recording status by accessing the Sound Recording menu of your camera. 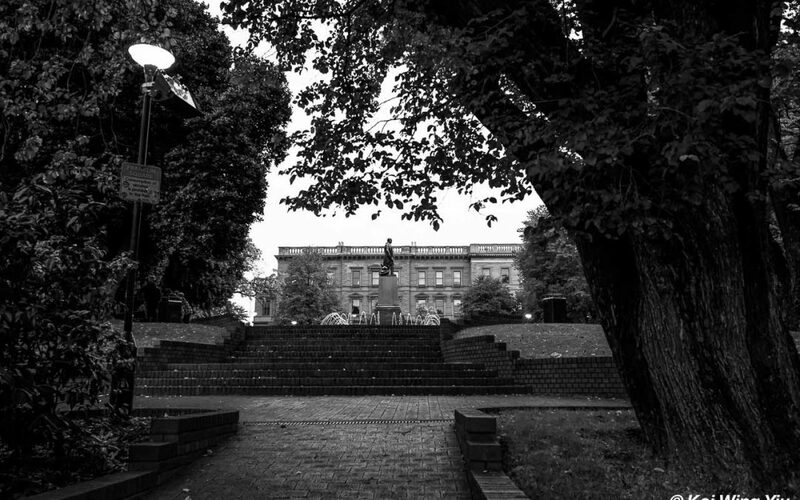 The above image shows what I saw when I have connected the RØDE VideoMic Go to my Canon 6D. First select Movie capture mode and click MENU button to select Sound Recording in Auto or Manual. During testing, I set the camera control to auto recording and the results were really good. All in all, the RØDE VideoMic Go is not the smallest microphone for video shooting but it is lightweight and no battery is needed. The price tag is also affordable and far cheaper than the Sennheiser MKE400.